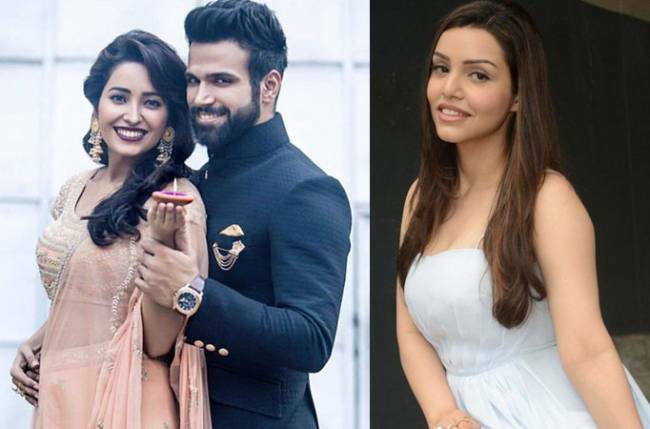 Namik is a very good actor but he should know how to respect people,” says Aijaz Shaikh. Creative differences on the television soap set are very common but issues that lead to disharmony and friction, leading to core members quitting the show is something different. And the same happened recently on the sets of Ek Duje Ke Vaaste. 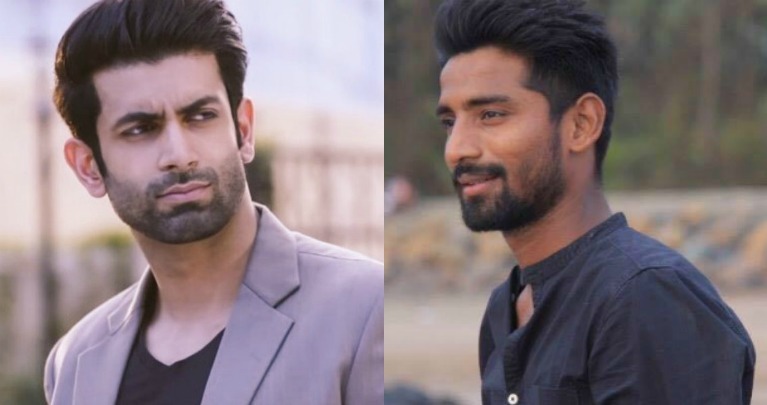 The crew witnessed a major showdown when actor Namik Paul got into a heated argument with director Aijaz Shaikh, owing to which, Aijaz left the show! It so happened that Namik Paul and Aijaz Shaikh got into a verbal dispute while shooting for a scene and things got so worse that Aijaz didn’t even wait for the shoot to wind up and stormed off. “But since only two days of shooting is remaining, I didn’t want to create an issue because I want to work with them in future. We all are here to work and everyone should know their limits. It’s normal for people of the same age to get comfortable with each other, but there should be respect,” the miffed director added. “A director is the one who teaches you how to give the right expressions. I am working on the project for the past 7-8 months and when Nikita was not there, I was the only one who managed the shoot without the lead actor. 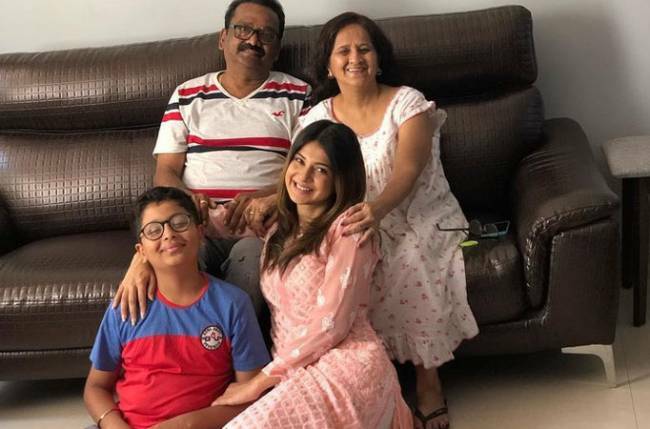 When actor throws tantrums on the set, the channel and the makers of the show, both are helpless because actors are the ones who are the face value of the show and people don’t see how much effort goes behind the camera,” he added.